Our March class will be all about Easter and Spring!. Plenty of recipe inspiration for the Easter holidays whether just for the family or if entertaining. We will be hoping to inspire you to make your own hot cross buns this year, delicious and easy with your Thermomix. 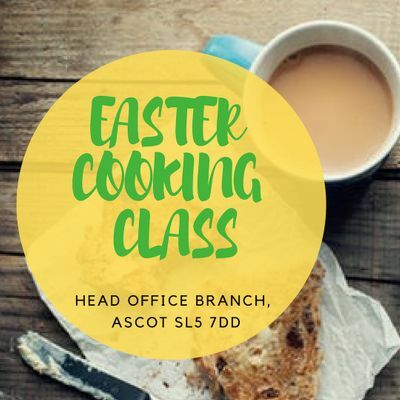 As always the class will provide plenty of tips on how to get the most from your Thermomix and gives you the opportunity to meet my experienced team of advisors. We are committed to helping you with your Thermomix cooking! This class is designed for Thermomix owners although guests are welcome. 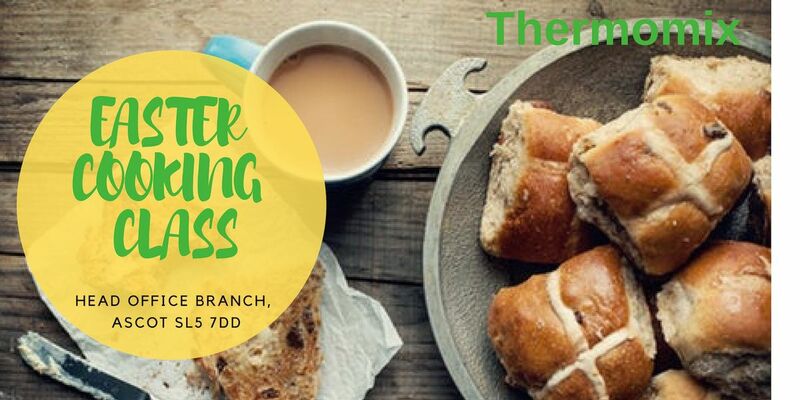 Those completely new to Thermomix may prefer to join one of our monthly 'Taste of Thermomix' sessions in the Branch which gives more of an introduction to Thermomix cooking. Please ask for details.